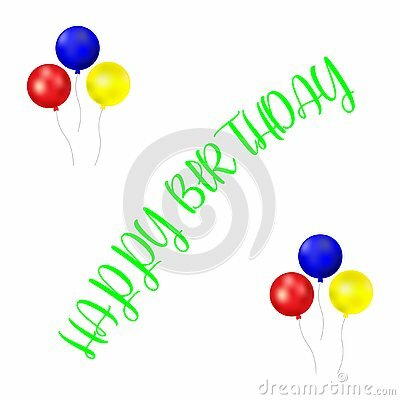 Balloons in cartoon flat style isolated on white background. A set of ten bundles of multi colored balloons on. Vector. Multi-colored shimmering transparent inflatable balls. Vector illustration.